The Heritage in Schools scheme is a national programme of the Heritage Council, which makes available a panel of heritage specialists who can visit a primary school to work directly with the children. Their areas of expertise range from bats to whales, from Vikings to agriculture, from story telling to traditional dance, and from charcoal making to military heritage. Specialists usually conduct their visits in or close to their own county, although many are prepared to travel. 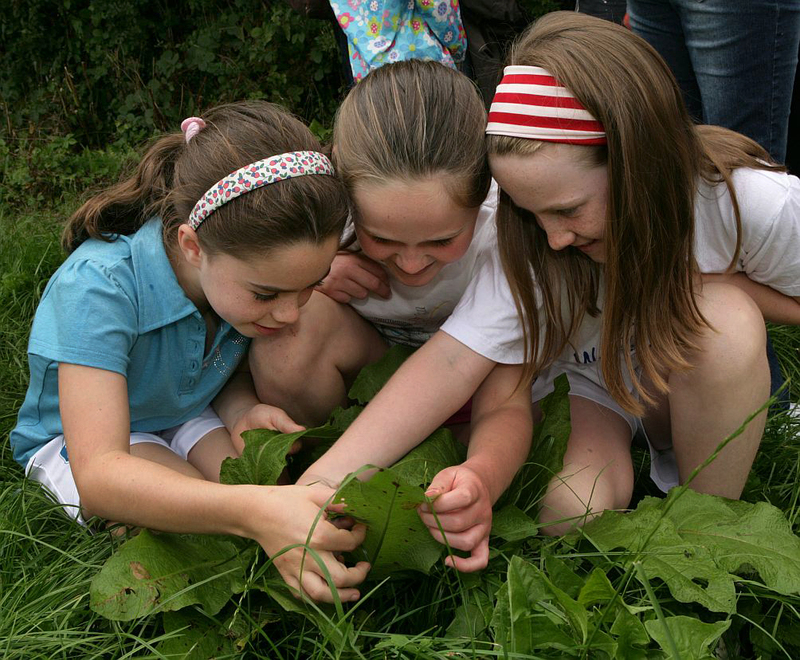 Their in-depth knowledge enhances children’s understanding and appreciation of their local environment, as one teacher put it, “young children’s lives revolve around their locality”. Heritage experts are listed in the Heritage in Schools Directory, which also includes a booking form. The visit is part-funded by the school and the remaining fee plus expenses are funded by the Heritage Council.